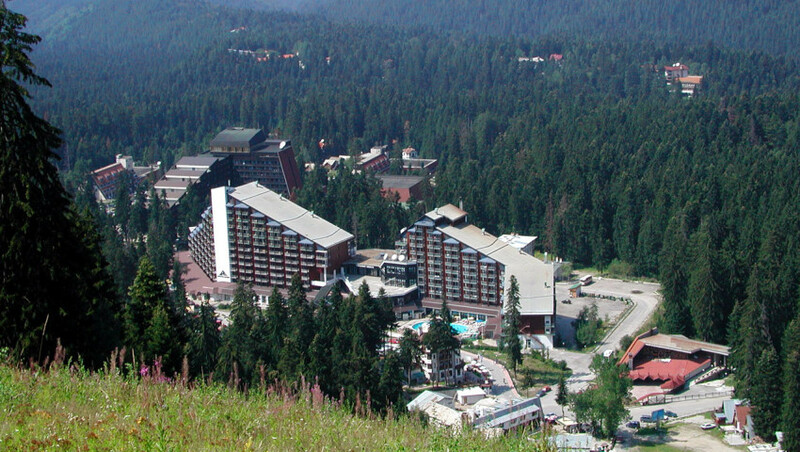 Tourism in Bulgaria is a significant contributor to the country’s economy. 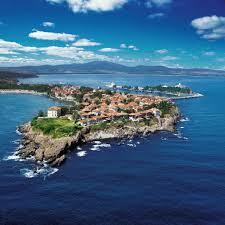 In 2008 Bulgaria was visited by 8.9 million tourists, as outlined by the World Tourism Organization. Tourists from three countries – Greece, Romania and Turkey – account for 40% of visitors. New types of tourism, including cultural, architectural and historic tours, eco-tourism, and adventure tours, are expanding the range of visitor experiences. The tourist industry, especially on the seaside, continues to suffer from poor advertisement. BTA is intended to fill this gap. 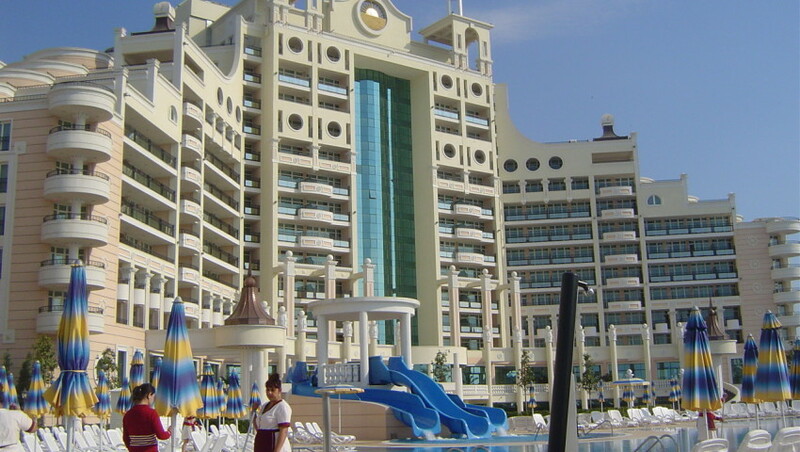 Sea Resorts -a handful of luxury resorts – Albena, Golden Sands and Sunny Beach – were a gathering point for the Eastern Bloc elite. 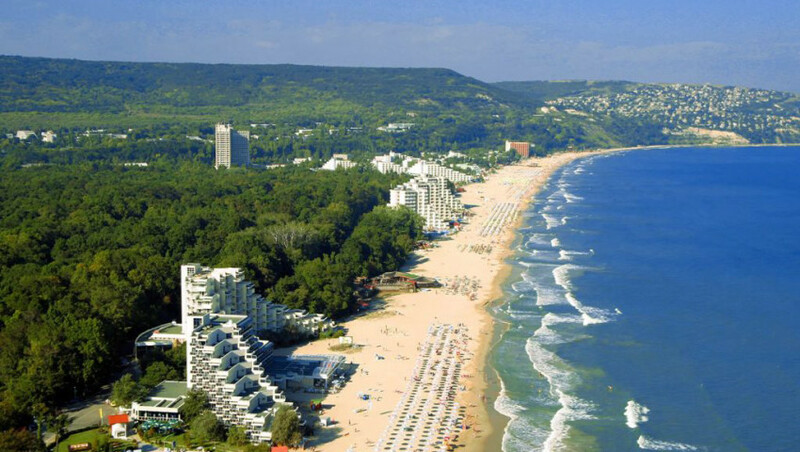 The local Black Sea coast was sometimes called “the Red Riviera” as it had no dangerous wildlife, a long summer season and a very warm climate. 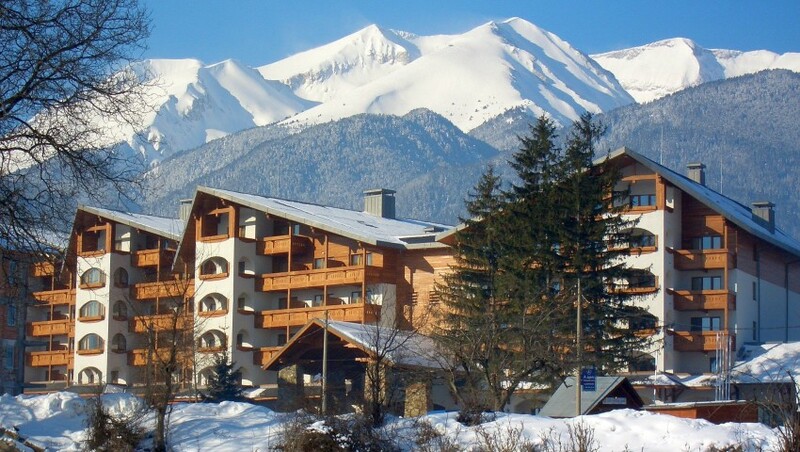 In the early 1960s, these resorts began attracting rich tourists from the West, who usually summered at Cannes or Nice, but the egalitarian society of Bulgaria at the time repulsed elaterin guests. 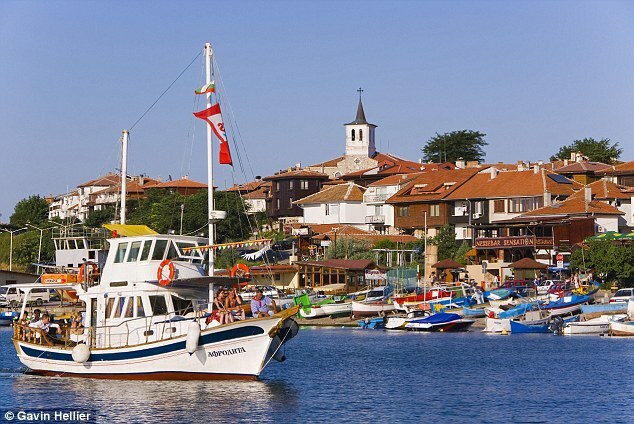 Nevertheless, the number of tourists visiting Bulgaria’s coastline from both East and West steadily increased throughout the 1970s and 1980s. Tourism became a strategic sector in the economy, and it holds this position to a certain degree today. The number of tourists has been growing rapidly in recent years; in 2010, Bulgaria was the most popular tourist destination for British citizens. Bulgarian tourism will get a new logo, but will advertise with the old. 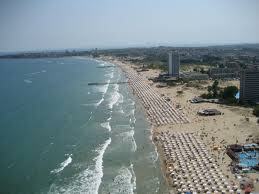 Bulgaria will try to lure highly educated Russian tourists and wealthy Germans. Bulgaria will try to attract Germans between 35-55 g.-families with children, with average earnings coming in Bulgarian for summer vacation. The other main group of people are over the age of 55 who earn well, it is clear from the documents to auction. The State will get goals and in the managers between 30 to 50 years with high incomes who are interested mainly by cultural events, shopping and nightlife. About 15.9% of the Germans learn of the resorts about us by the Internet. Bulgarian Travel Agent is dedicated to increase that number, but there are also Catalogs available, brochures and flyers. Some 12.8, and 12.5% rely on television. Less than 2% are those who learn about the Bulgarian from billboards and mobile advertising. 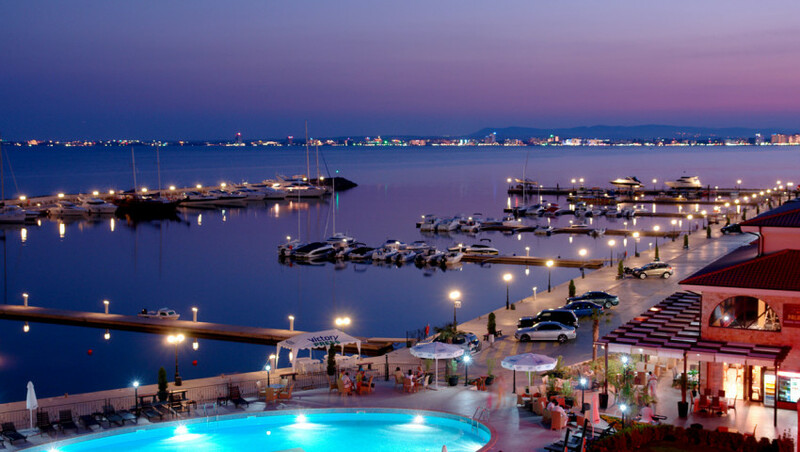 As a whole, “Bulgarian destination” is well known to the German cruise market. Seven out of ten respondents recognize the destination and have the most general idea of it. Significantly fewer are those who recognize the Bulgarian logo-only 17%. Bulgaria will target Russian tourists, as the target group are people between 20 and 50 years with average and high income and high education. Bulgaria is well recognizable among potential tourists from Russia-34% of them say they have seen advertising the Bulgarian in the last year. However, the Bulgarian cause and some negative associations. Although they are few in number, the Russians often complain about bad streets and roads, as well as by broken sidewalks. Bulgarian is the most visited overseas destination of Romanians, followed by Hungary and Turkey. About 90% of the respondents Romanians like our old logo, and 100% of them consider him typical for Bulgarian. Bulgaria is preferred and by Ukrainians who criticize us mostly about the visa regime. Bulgaria will search for potential tourists and among the poles and Swedes arriving in us with planes and prefer leisure activities in more expensive places for accommodation. The hotels are mostly 4-5 star (58%), followed by 3 stars (21%). the average duration of a visit of a Swedish citizen in Bulgarian is 7 nights, which is shorter than Greece stay (9 nights) or Turkey (10 nights). the average cost for overnight stay is 116 euro. BTA -Bulgaria Travel Agent sees a huge potential in The USA and Canada tourist market as Bulgaria is less known as tourism destination and the tourist on the other side of the Atlantic ocean are eager to discover what has to offer. Bulgarian history, folklore and traditions are a magnet for North Americans. Bulgaria has been waiting for you!